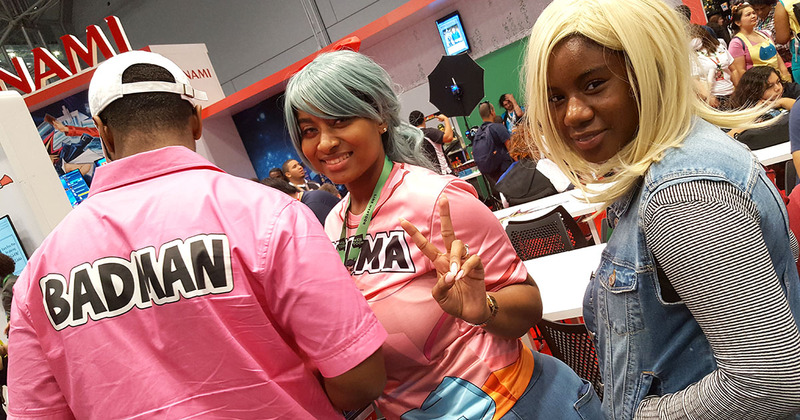 We roamed the mighty halls of New York Comic Con and snapped pics of fabulous cosplayers! Southern cosplayers blew us away! Check out these great photos! 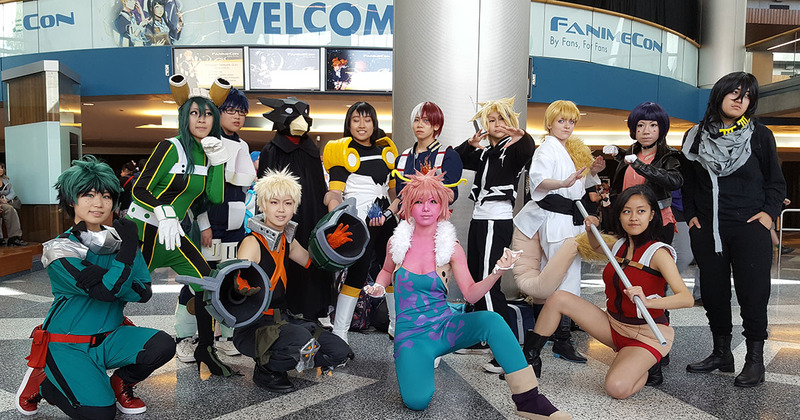 We took some great photos of amazing cosplayers at Anime Expo! Check 'em out! 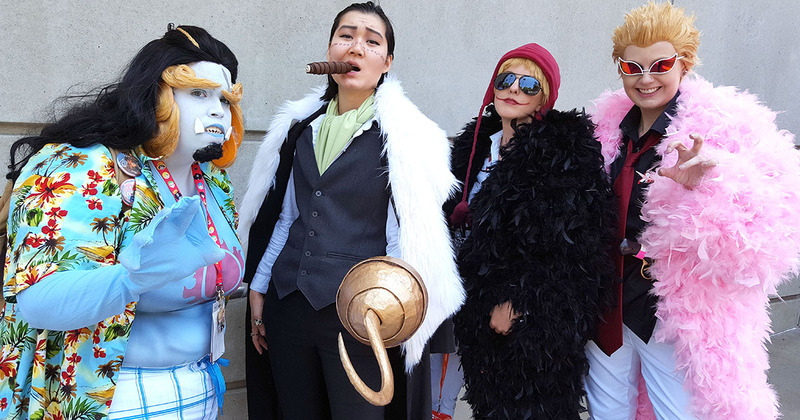 We were only at Fanime for a few hours, but we managed to get some great cosplay photos. Check 'em out! 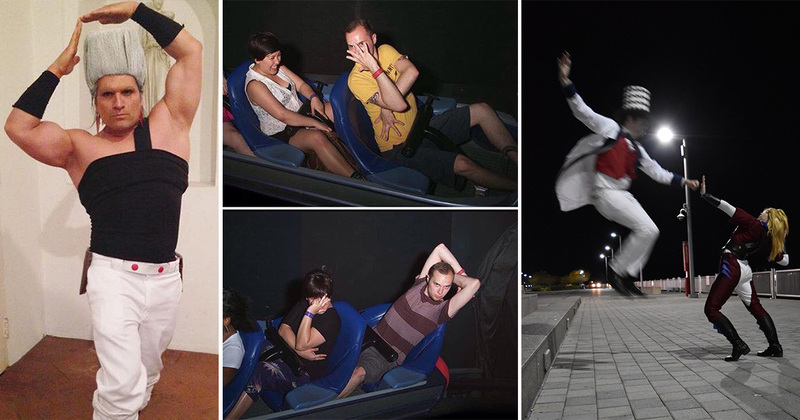 See the JoJo's Bizarre Adventure poses to remember! Ninja in Our Nation's Capital! 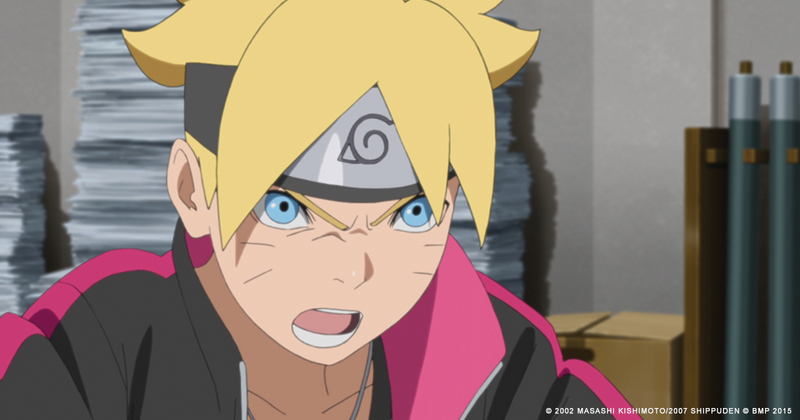 We're heading to Katsucon this weekend with panels, premieres and more! 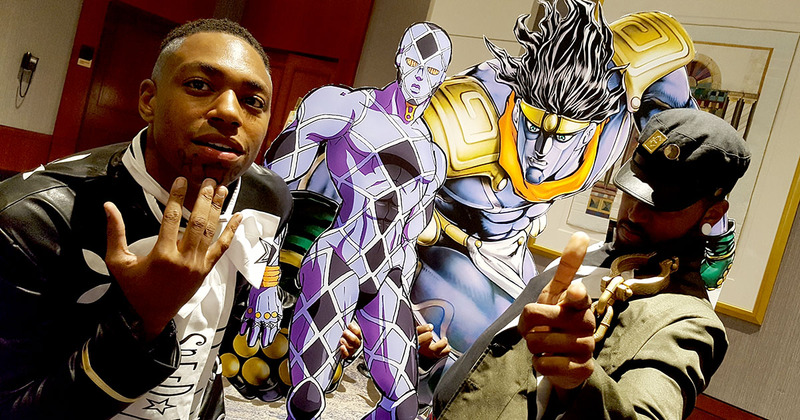 JoJo's inspires some of the most creative and stylish cosplay today! 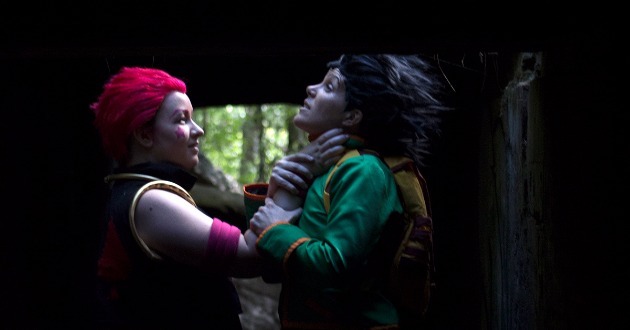 Check out this dark and artistic Hunter x Hunter cosplay photo! 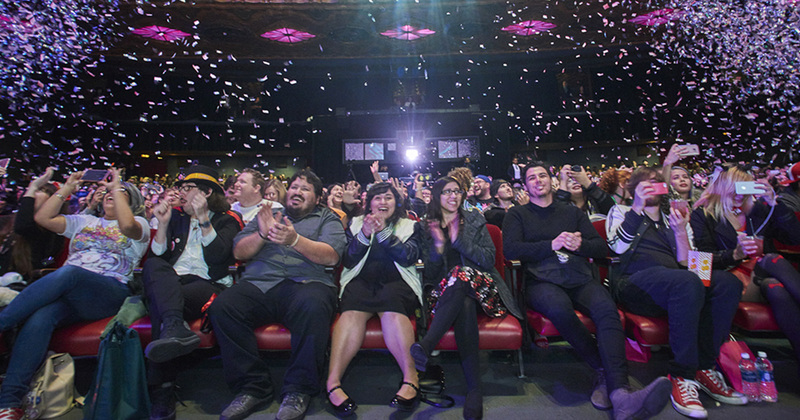 Sailor Moon R: The Movie red carpet in L.A. was a blast — literally! Here's our wrap up [VIDEO], including theaters and showtimes.